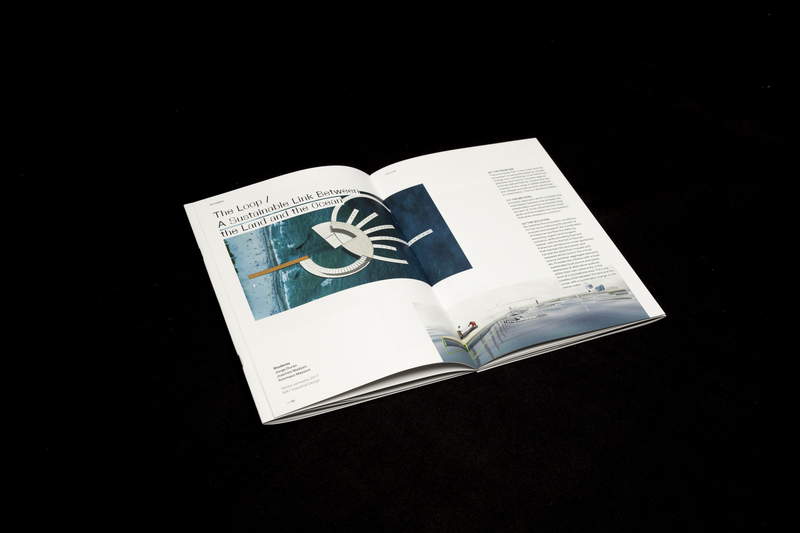 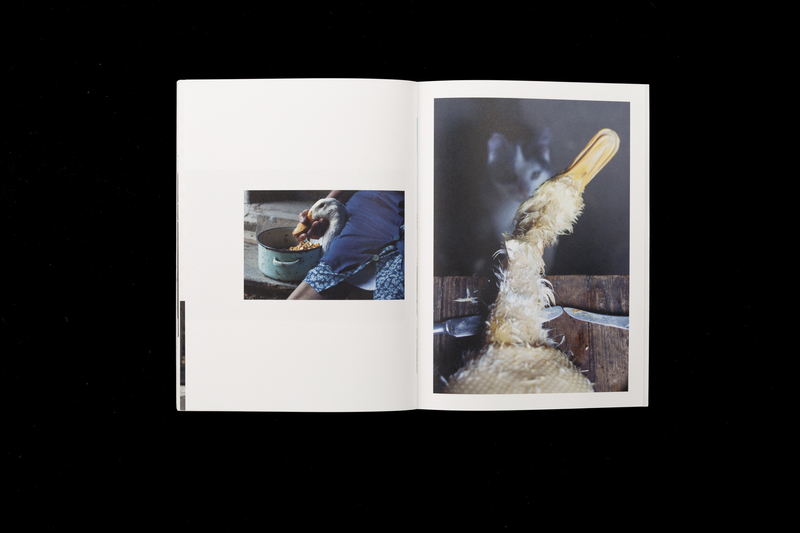 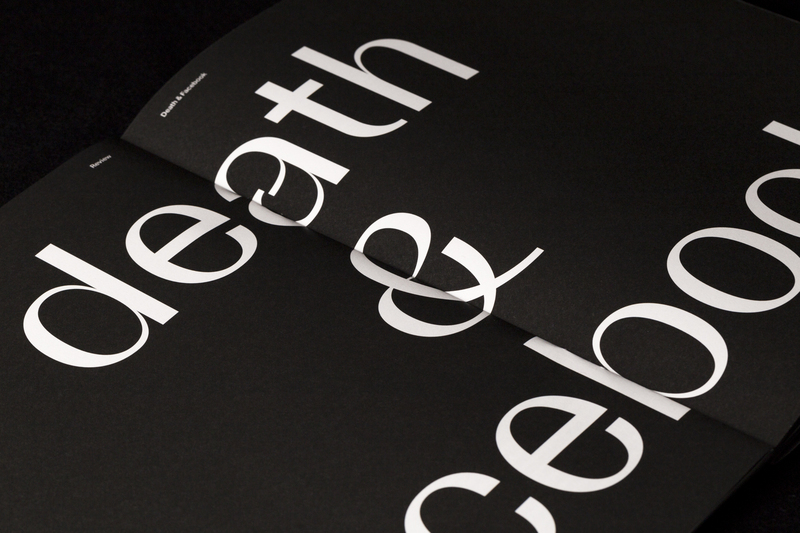 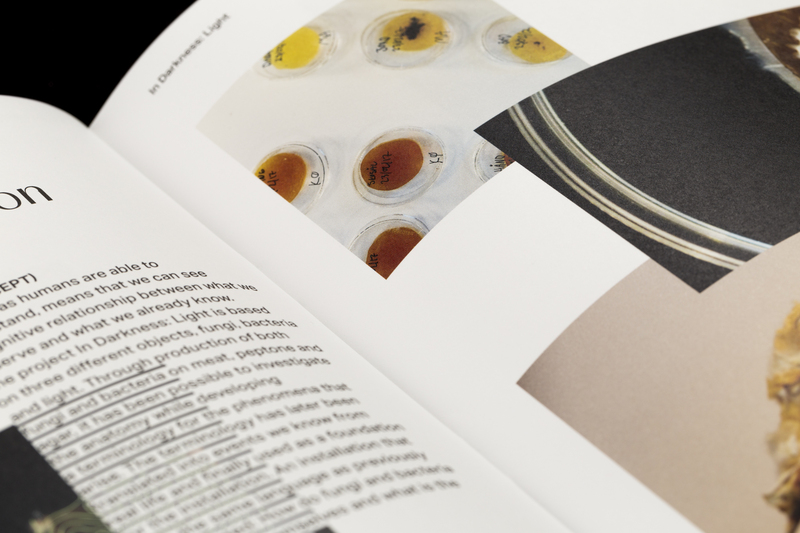 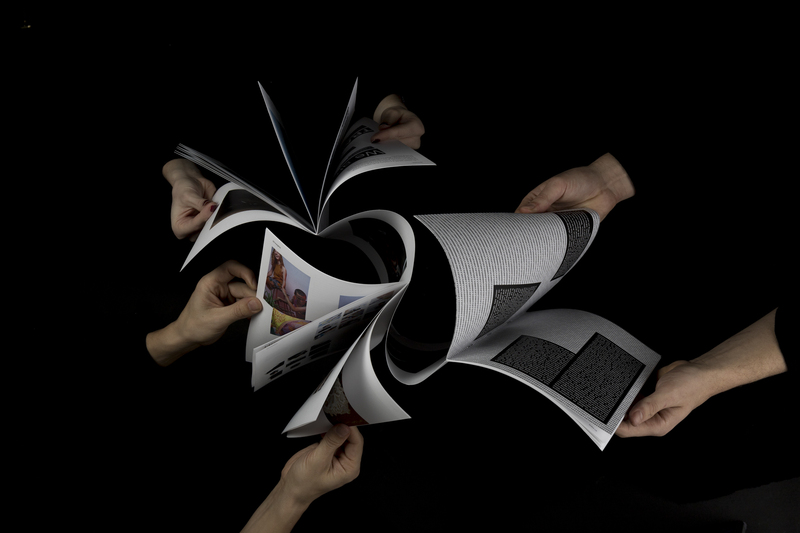 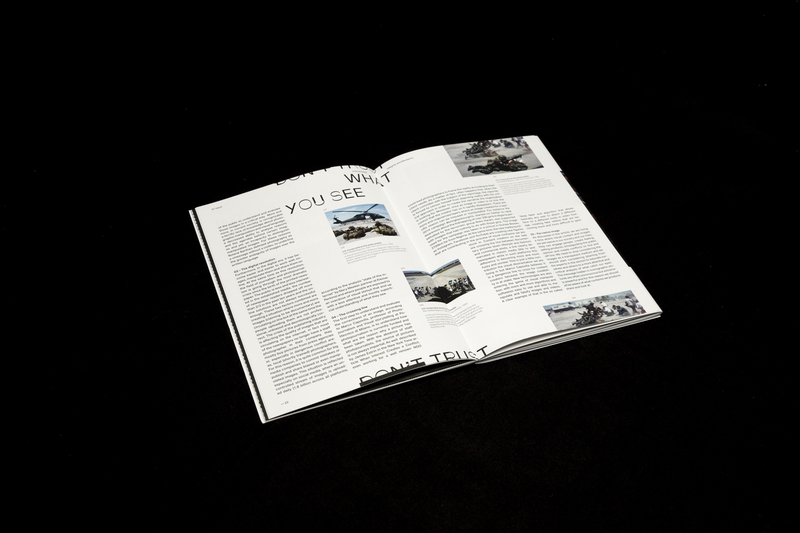 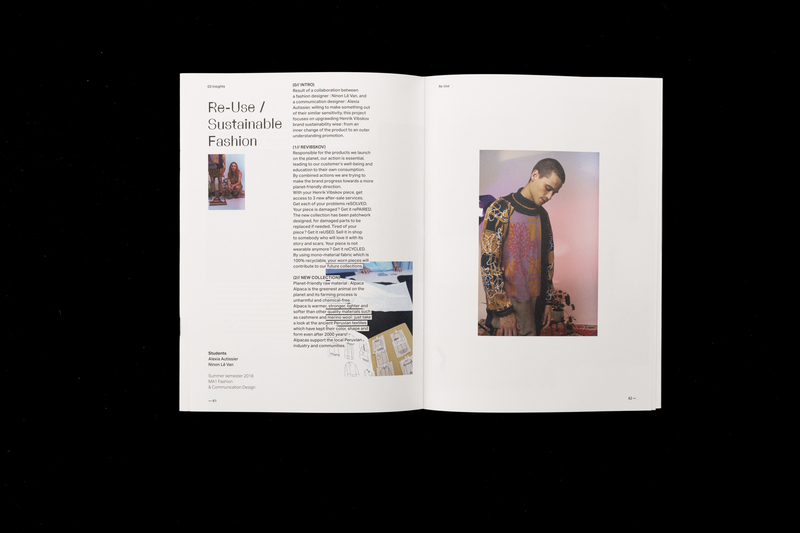 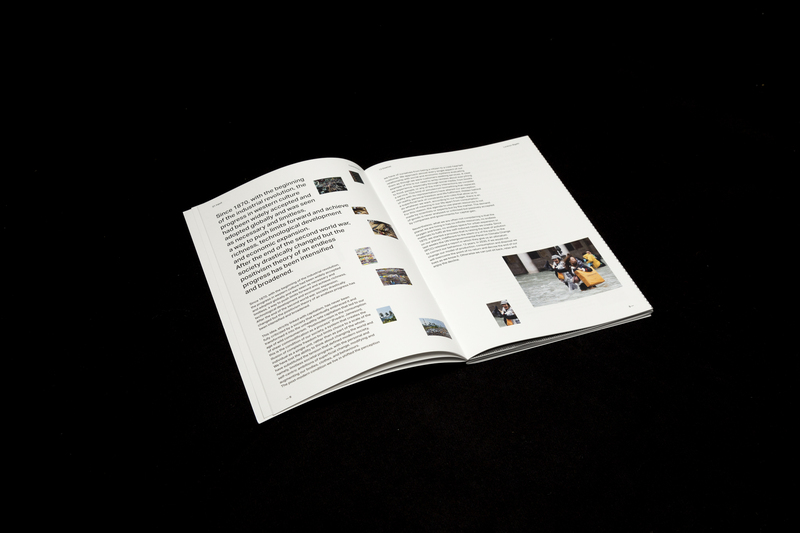 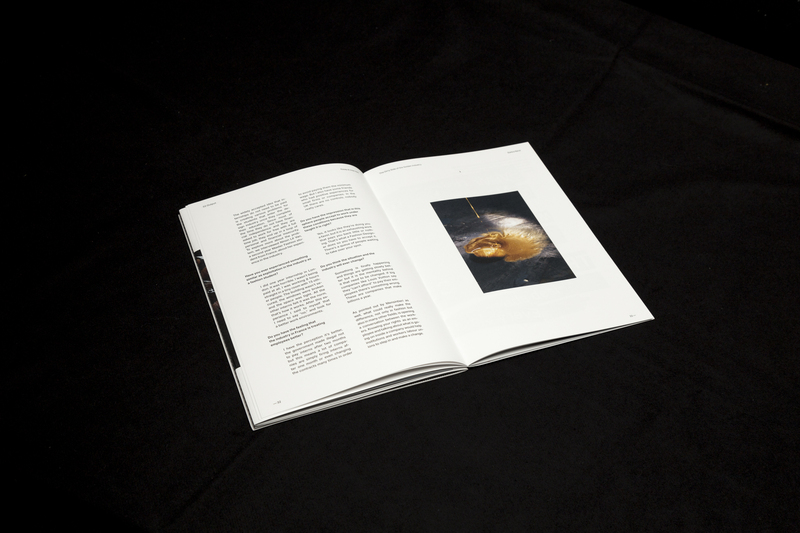 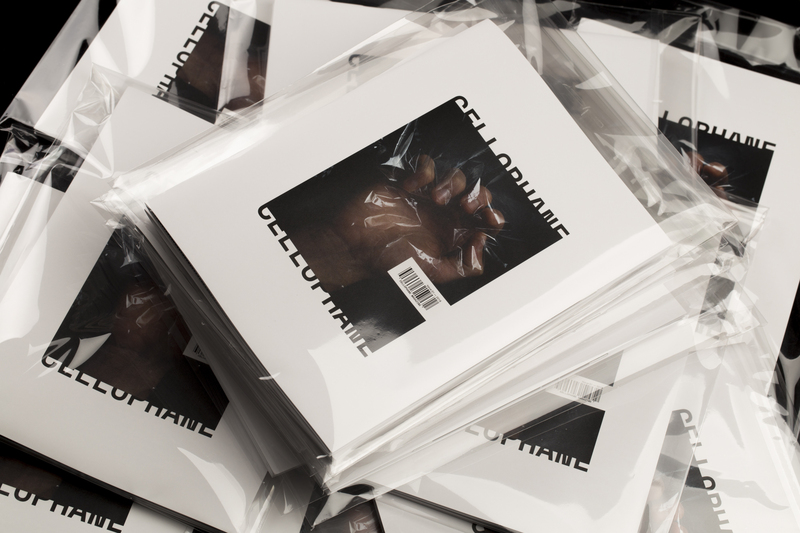 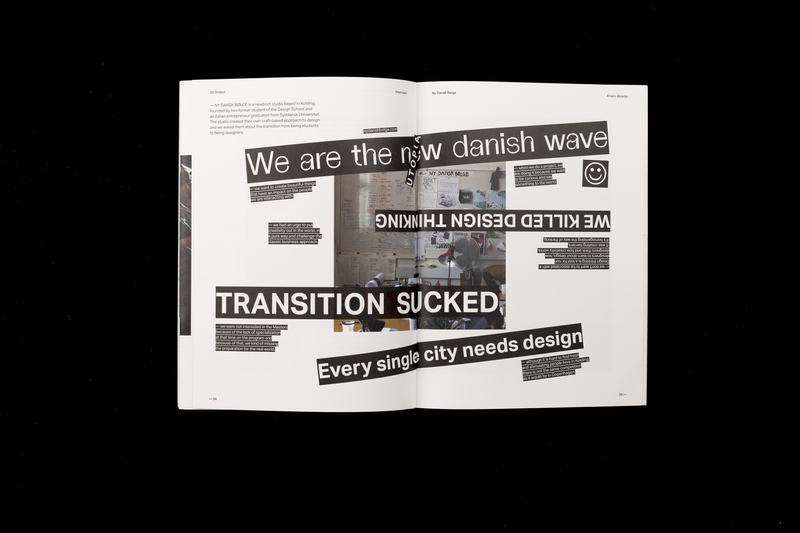 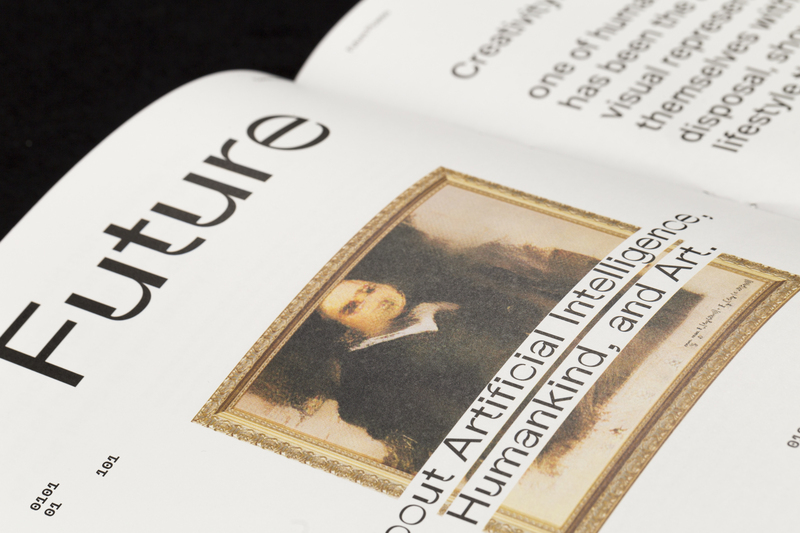 Cellophane is a new independent magazine designed by master students at Designskolen Kolding. 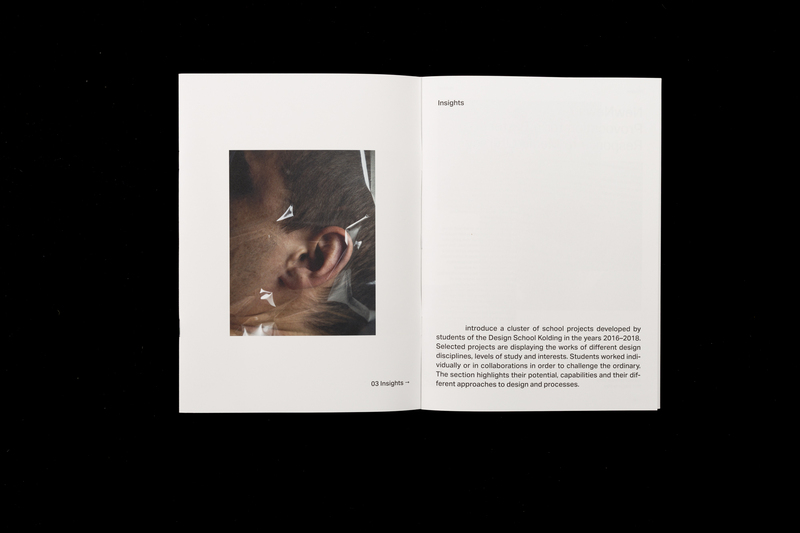 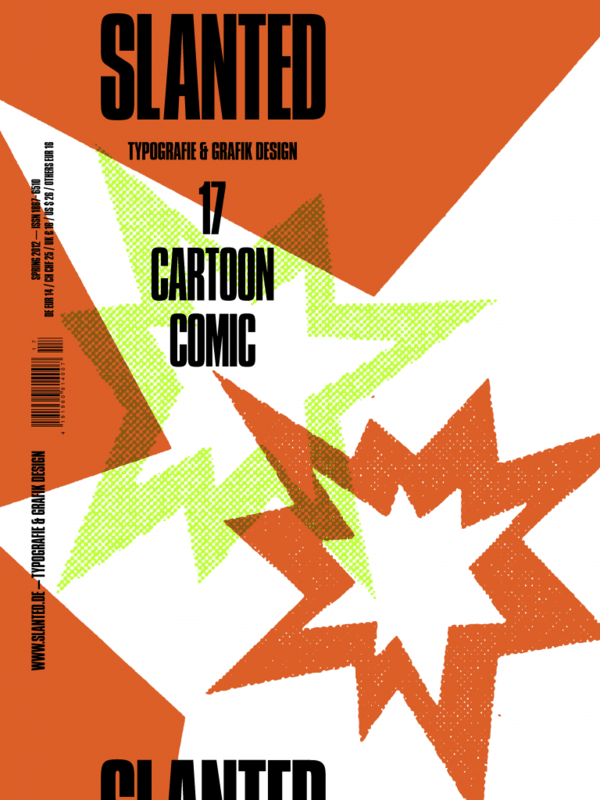 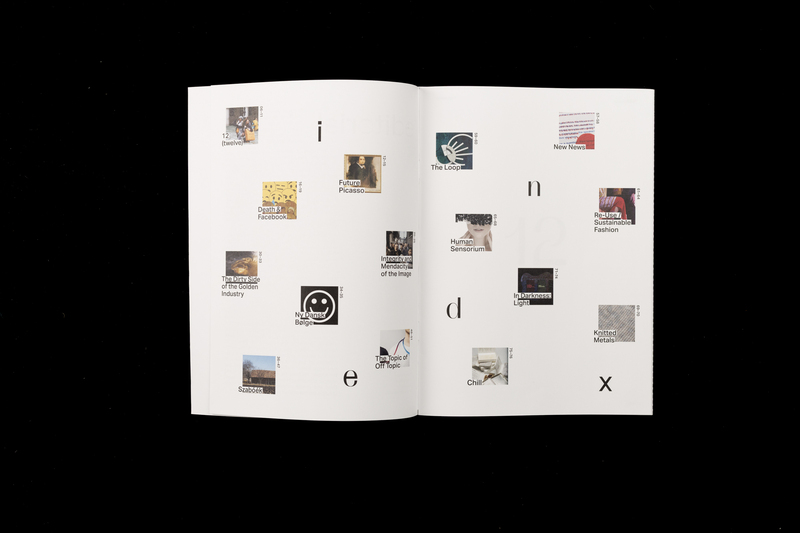 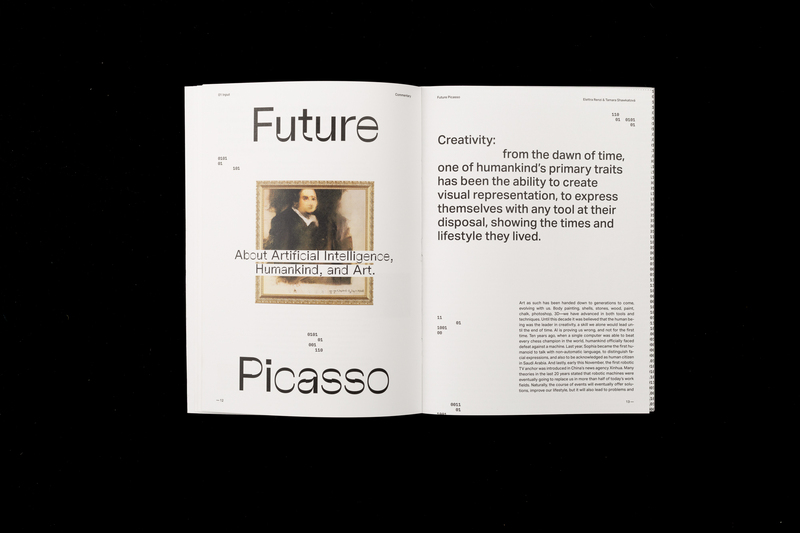 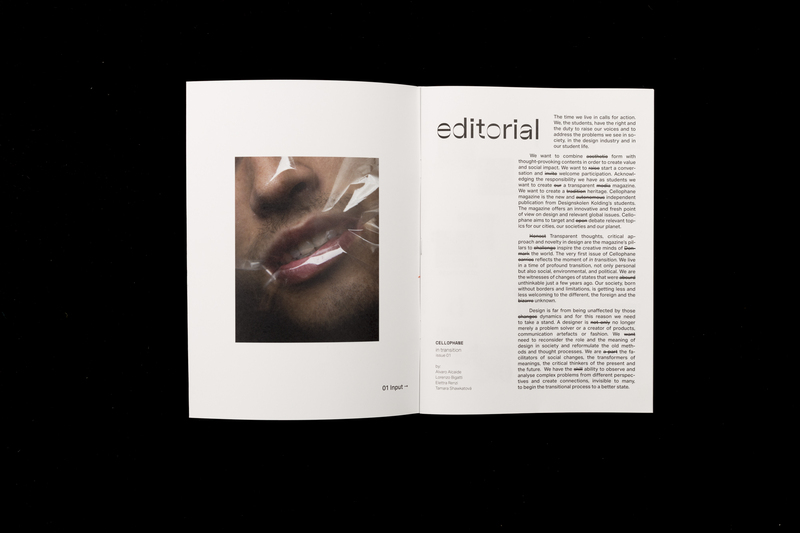 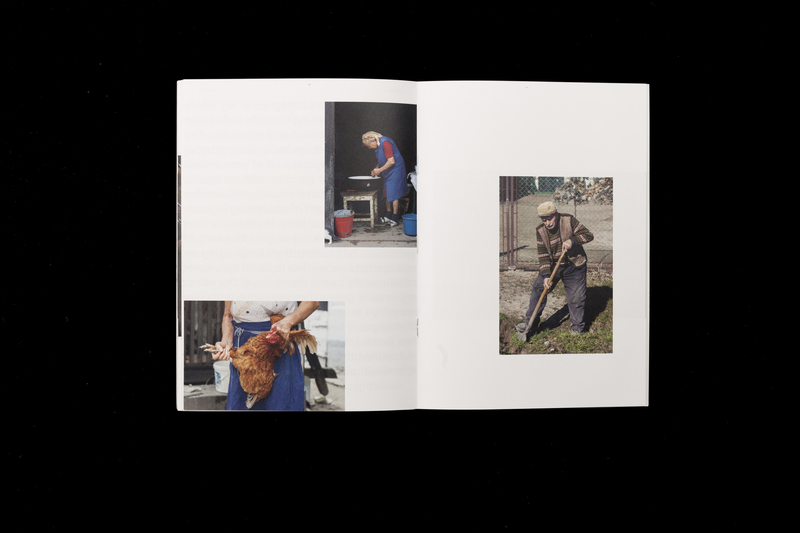 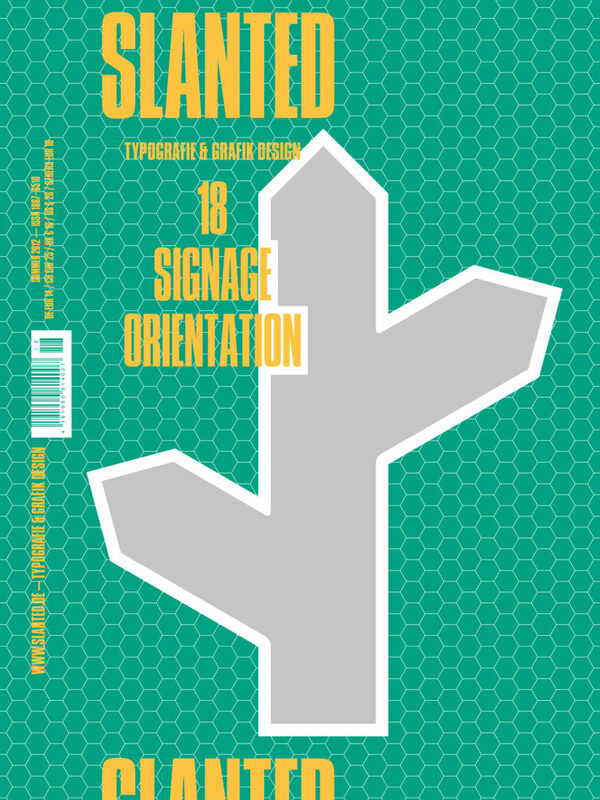 The magazine transmits a critical voice and experimental approach of the students, creating an alternative to publications produced by the institution. 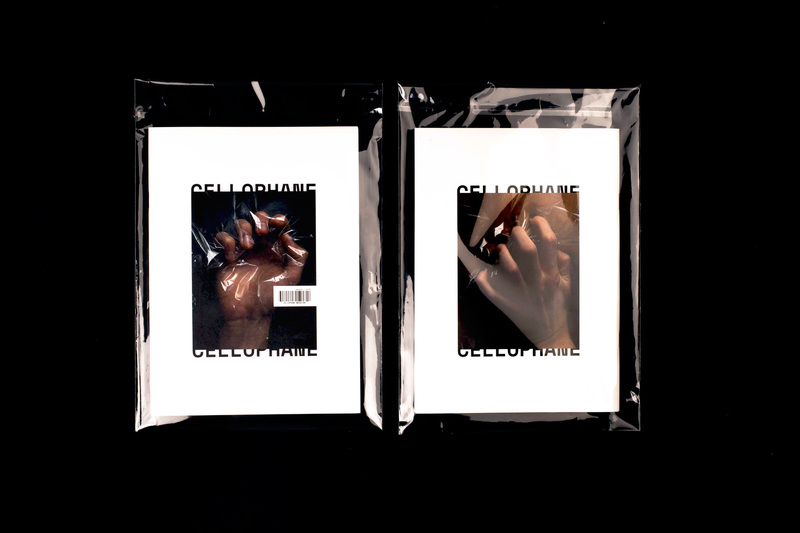 Cellophane represents the values of transparency and diversity in thought and content. 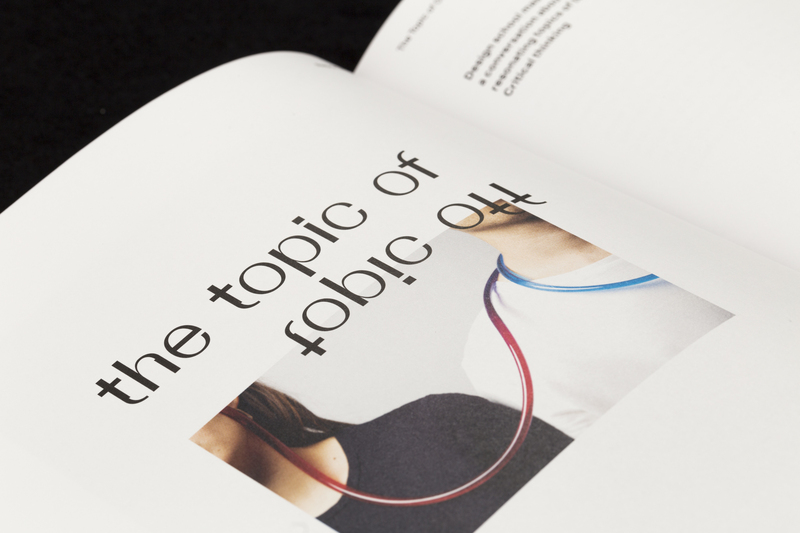 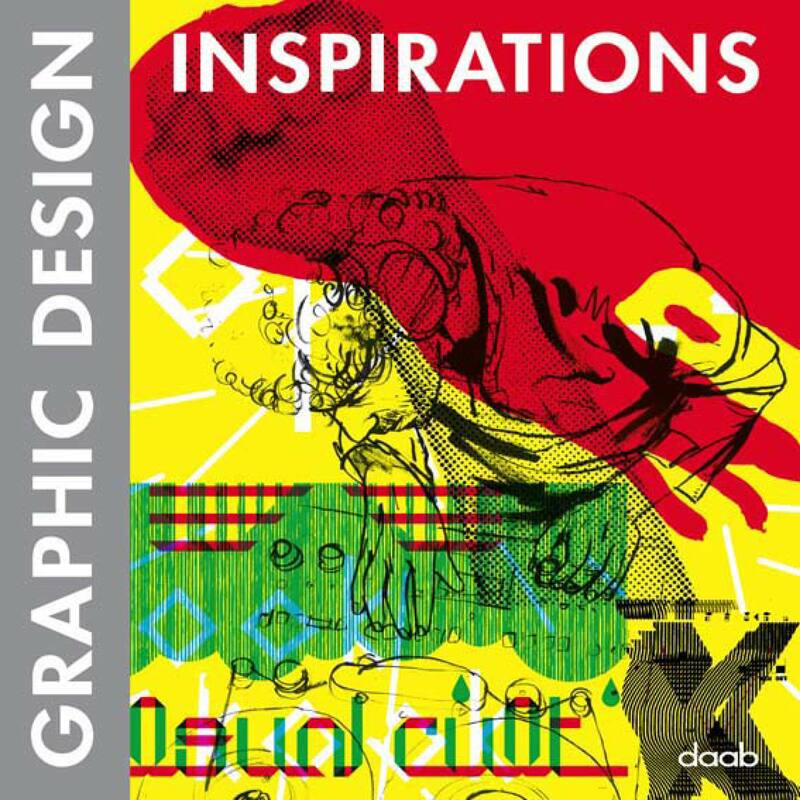 Starting from a wide variety of articles, sharing inspiration and awareness about the most relevant topics of our age, to articles focused on the design industry. 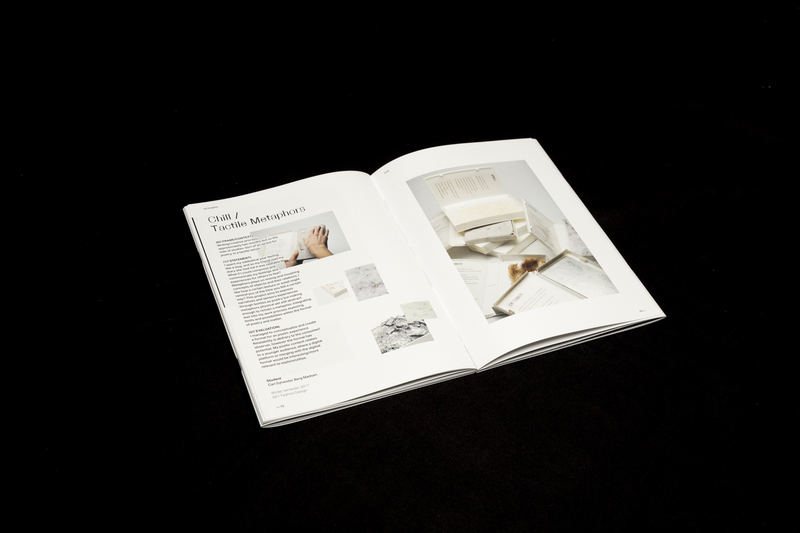 The last section focuses on showcasing the most interesting design projects made by the students. 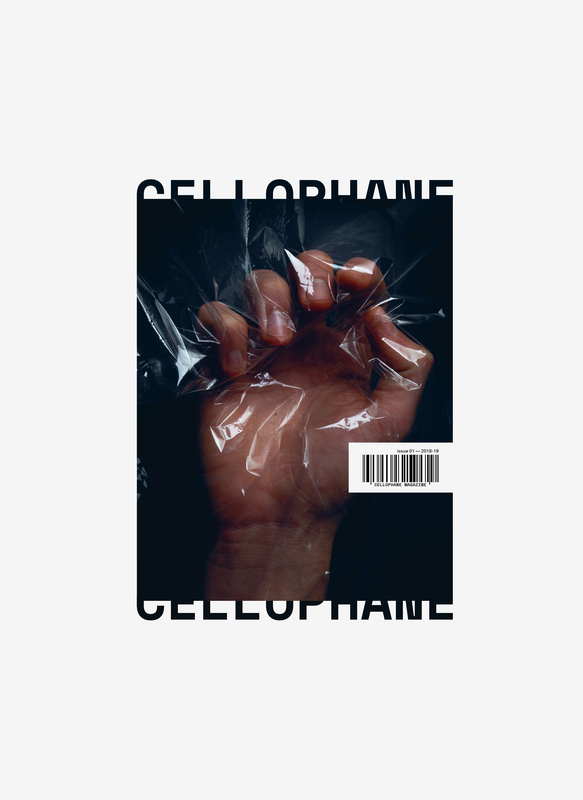 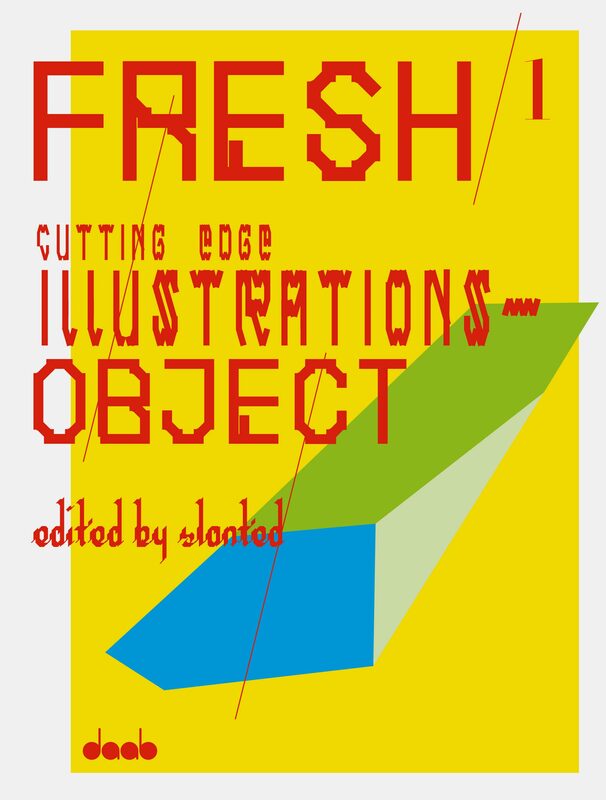 Cellophane Magazine therefore creates a new platform for exploring and displaying the potential of today's design youth.